JB. . HD Wallpaper and background images in the The Jonas Brothers club tagged: jonas brothers nick jonas joe jonas. 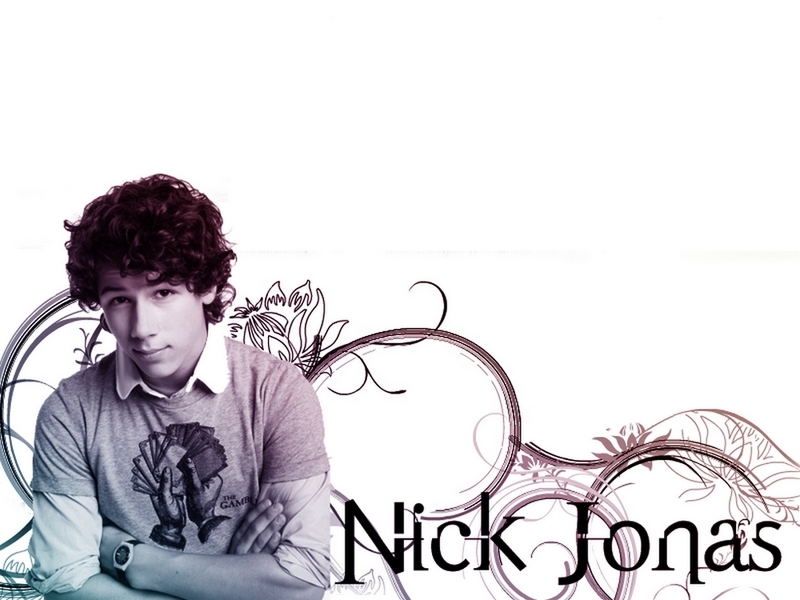 He's the cutest of the Jonas Brothers.